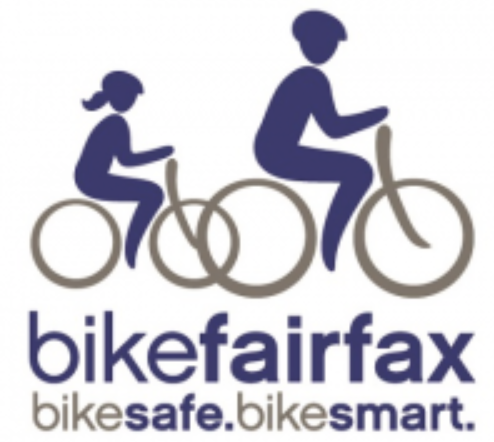 The Fairfax County Department of Transportation and Bike Fairfax want you to join them in celebrating Bike Your Park Day this Saturday with a six-mile family ride from Wakefield Park to Lake Accotink via the Gerry Connolly Cross County Trail. Congressman Connolly is expected to officially kick off the ride, which will start and finish at the Audrey Moore RECenter, 8100 Braddock Road, Annandale, beginning at 10 a.m.
Bike Fairfax is part of FCDOT's bicycle and pedestrian programs. The Gerry Connolly Cross County Trail is a 40-mile long hiking and biking trail that begins in Occoquan and ends in Great Falls. 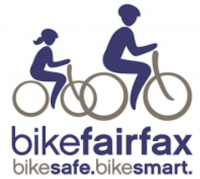 To RSVP for the ride, please send a note to bikefairfax@fairfaxcounty.gov.